Together for children and families. 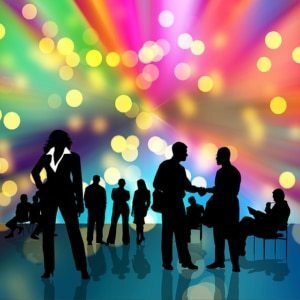 ALIGN’s Membership Meeting will be on Friday April 26 at the Holiday Inn in Red Deer. An Agenda for the day will be posted shortly. We hope our members will join us for a chance to learn more about sector updates and a chance to network with one another. 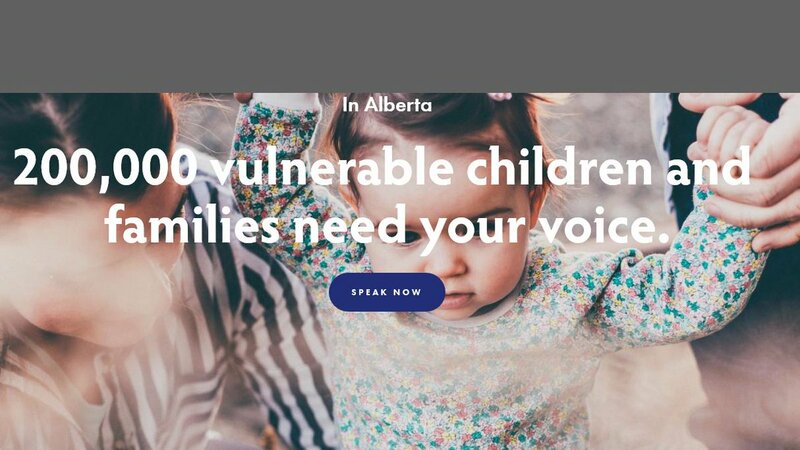 We strive to keep you informed and up to date on news relevant to Alberta agencies & organizations serving vulnerable children, youth and families. If you have submission please email starrd@alignab.ca with info, attachment or link.